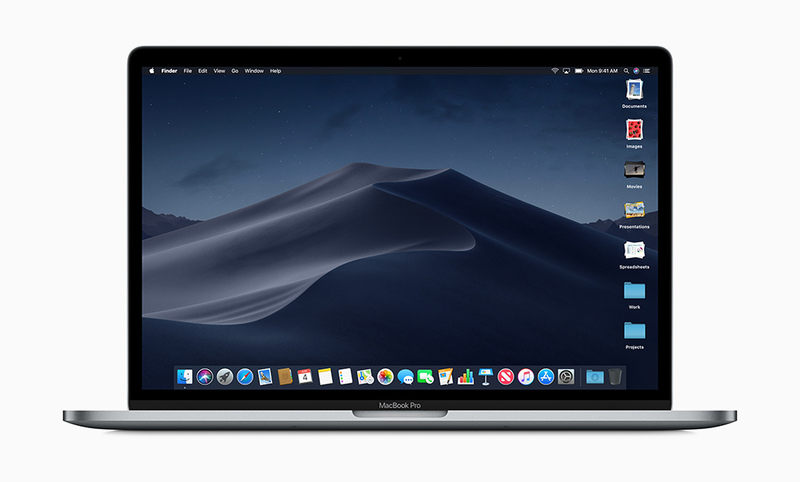 Apple has announced its latest version of macOS and it is officially called macOS 10.14. Without wasting any more time than necessary, here are all the features, the update’s release date and everything else you would want to know about the update. Let us start. 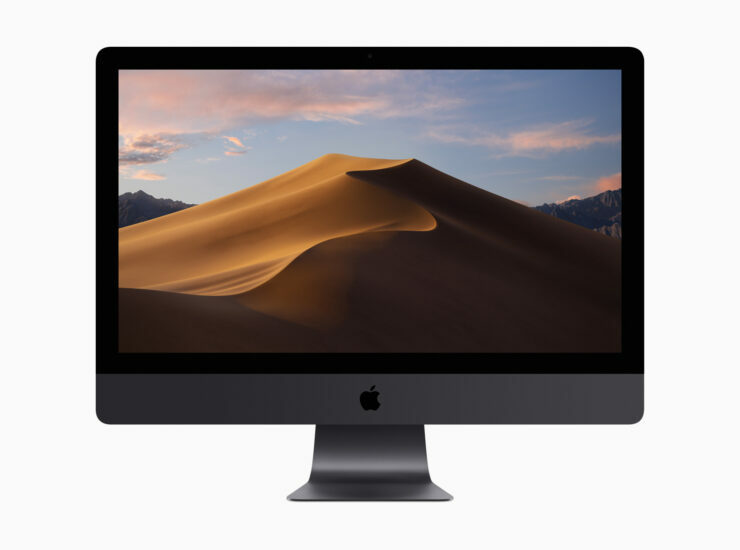 The latest macOS update is named Mojave, which is a desert scene and comes with numerous changes which we will are going to be talking about right here. The first and foremost is going to be Dark Mode. The feature allows you to you swap Chrome, windows and the background for a darker color, which is going to be less straining on the eyes. Additionally, depending on the time of the day, dynamic desktop feature subtly changes the color of the wallpaper. Also, there is a feature called Desktop Slacks. The latest addition lets you pile content into different categories to help clean up Finder. You can effortlessly scrub between different stacks to find individual content quickly and seamlessly. There is also a new finder view called Gallery that gives larger images as you are searching content. Quick Actions at the bottom of Gallery View lets you interact with the images with only a single click. Markup is being integrated into Quick Look, so you can interact with PDFs directly from the desktop, without opening Preview, making it a convenient addition. You can also use it to crop images and trim video from the Finder. The screenshots that you take will now pop up a thumbnail in the corner of the screen and if you click on that, you can edit these images directly. This is very similar to the feature present on iOS. Another change is that Screen capture for video is coming to Screen Shots, and you can drag and drop all of that multimedia content directly into a document. Continuity Camera can connect apps directly to the camera on your iPhone, so you can import images on the fly. Furthermore, You can also use the iPhone as a document scanner, automatically importing that image directly into a document; this will work for photos and videos too. 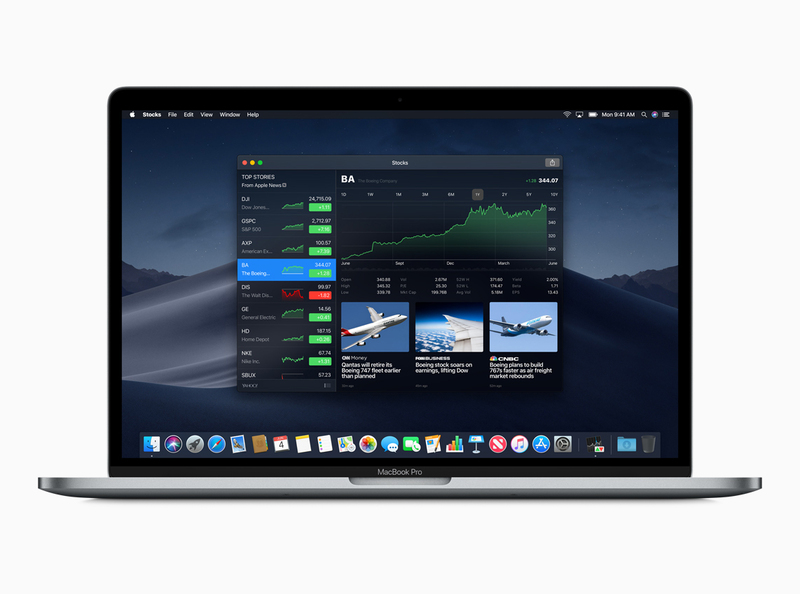 The Apple News app is also coming to the Mac, with the Stocks coming to the desktop, accompanied by interactive graphs. Perhaps one of biggest changes is that Apple’s smarthome control app is coming to the Mac via the macOS 10.14 Majove update. With this addition, you can actually monitor your different devices and control them through Siri (added in the previous update). 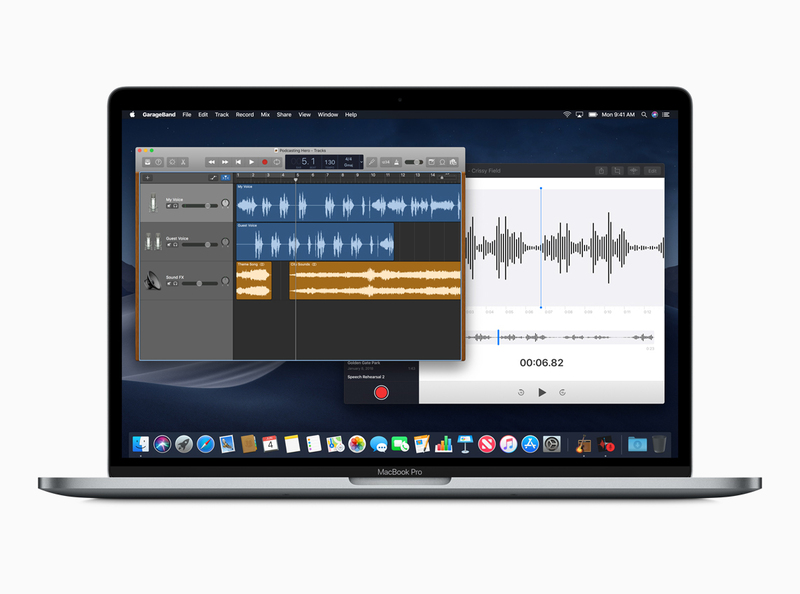 macOS 10.14 Mojave is also adding privacy protection to the Camera and Microphone. In short, it is all protected by default for any app you run on the system. As for Safari for macOS, it is shutting down tracking through comments and share buttons by default. If the app tries to access information, you will receive a pop-up, allowing you to decide whether you want to share that information or not. 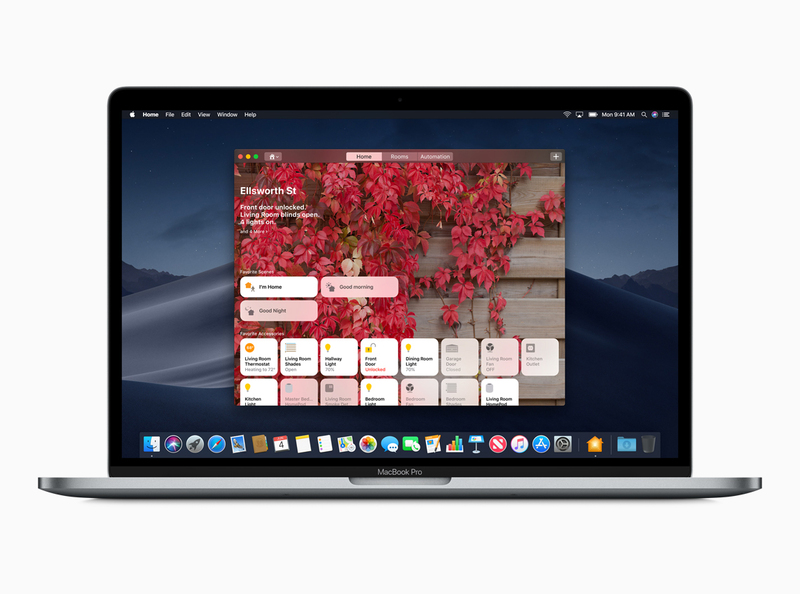 Security is going to be a top priority for Apple with macOS 10.14 Mojave as with the latest update, it will become more difficult for trackers to create a fingerprint of your Mac, further anonymizing devices to make it more difficult for third parties to track what you’re doing. 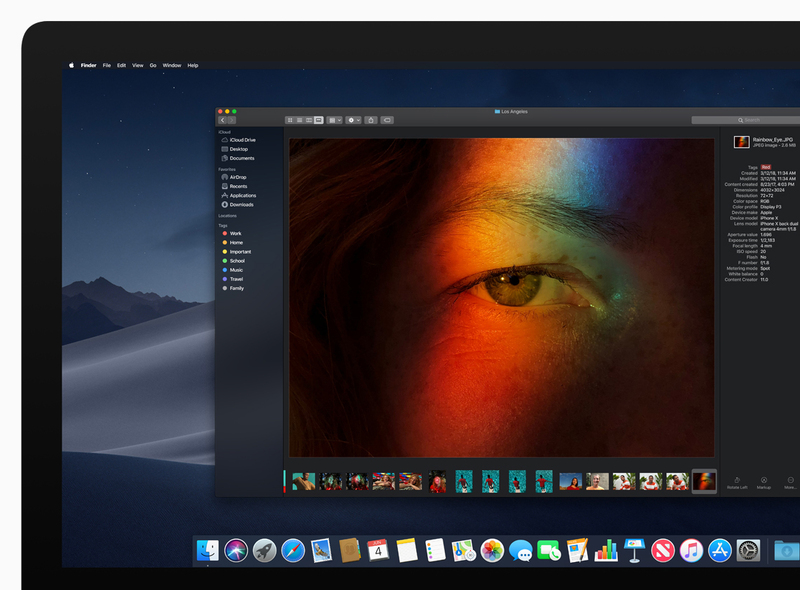 With so many changes coming to macOS 10.14 Mojave, it is definitely going to be an exciting year for Mac users and developers alike? Do you agree? Let us know down in the comments.